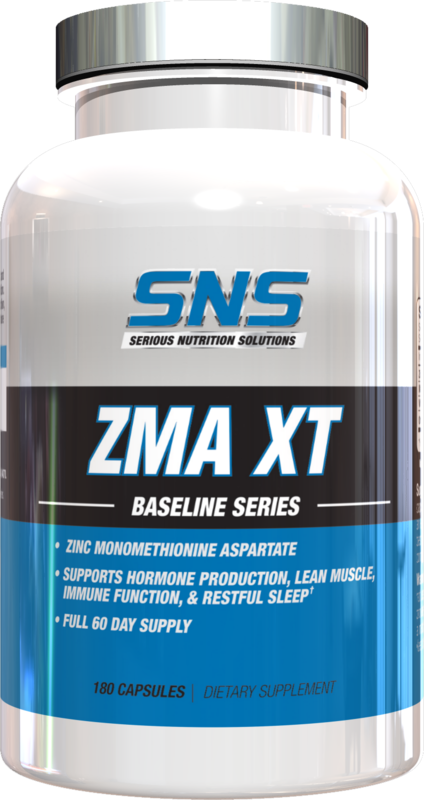 Zinc monomethionine aspartate and magnesium aspartate (commonly known as ZMA) is a supplement that affects the body's hormonal balance. It's generally composed of a large amount of magnesium aspartate, a relatively smaller amount of zinc monomethionine aspartate, and vitamin B6. 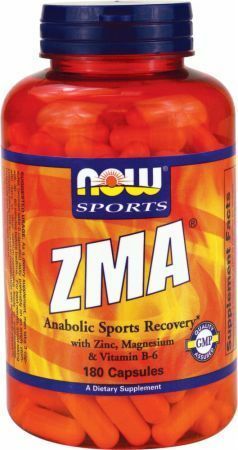 ZMA is marketed to (and almost exclusively used by) bodybuilders and athletes as a recovery aid. 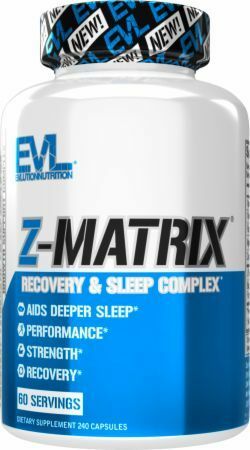 It's believed to improve the quality of sleep and increase muscle gains when taken within an hour of going to bed. 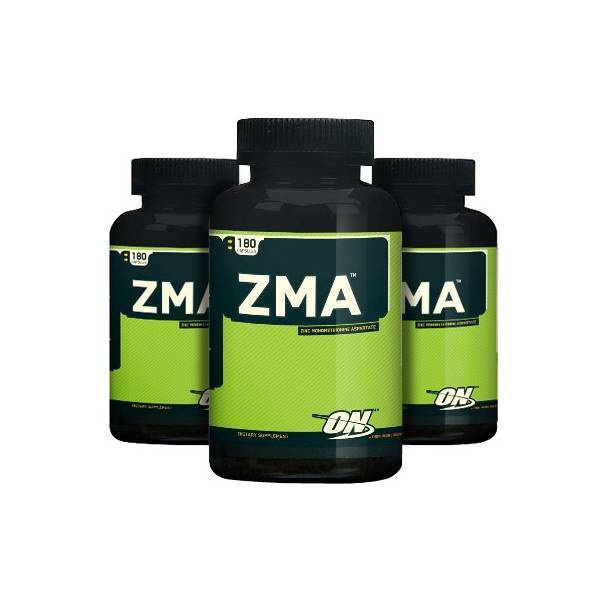 The theory behind ZMA's enhancement of muscle gains is that it promotes the production of testosterone and IGF-1 (an insulin analogue that plays a role in tissue growth). 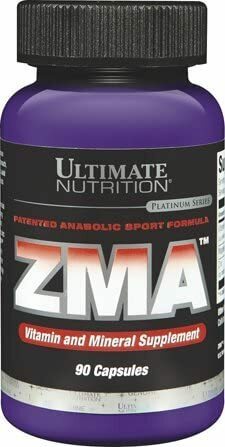 The core of ZMA's marketing claims is based on a 1998 study of NCAA football players that showed a very significant increase in muscle gains after 8 weeks of supplementation. It should be noted that this particular study was funded by the patent holders of ZMA, SNAC Systems. 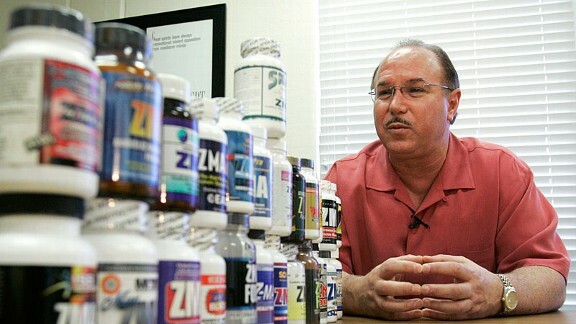 The co-author of the study, Victor Conte, was also a part owner of SNAC at the time. The name may sound very familiar, as this is the same Victor Conte that was Barry Bonds' steroid supplier while he was also president of BALCO. 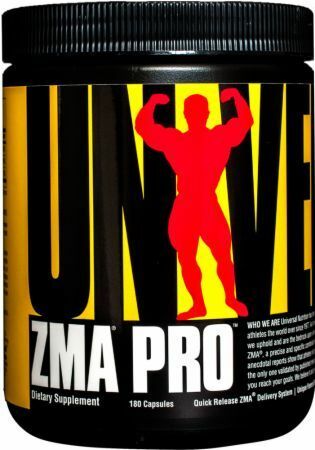 When you pair that information with several other studies that have since found no improvement in muscle gains or performance, and no actual increase in testosterone using ZMA supplementation,[2,3] it's very unlikely that the supplement actually improves workout performance or gains in any significant way. 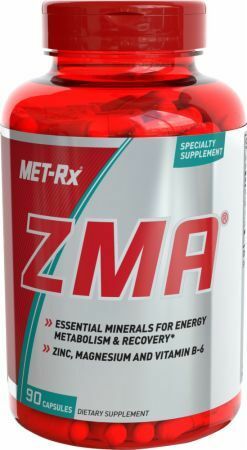 There are studies that have correlated higher zinc levels to elevated testosterone levels,[4,5] but these do not use the specific ZMA supplement, contain differing dosages of zinc, and also have incorporated other minerals (such as selenium). Victor Conte, BALCO Laboratories founder. 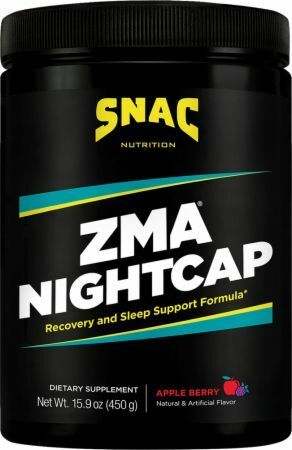 ZMA helps you fall asleep and combats insomnia. 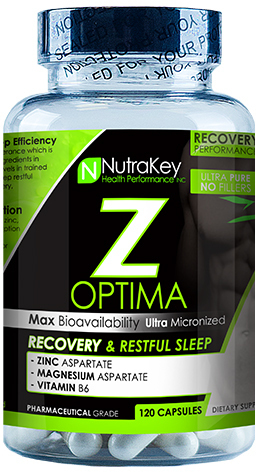 During sleep, ZMA promotes growth hormones that aid in muscle recovery from anaerobic exercise. The first claim seems to largely rely on indirect evidence based on the high magnesium content. Magnesium supplementation has been shown to help combat insomnia, specifically in patients suffering from restless legs syndrome and in the elderly. But it has not been studied in more general populations, and in existing studies, it consisted of magnesium supplementation alone, not the particular ZMA formula. 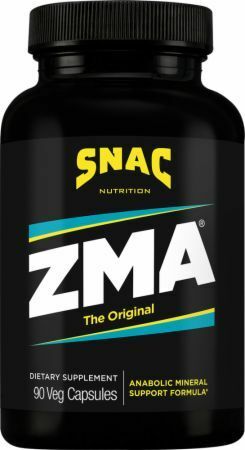 The second claim ties back into the problems with the claims about muscle gains — it's possible that zinc supplementation alone may elevate natural testosterone production, but there's no evidence whatsoever that ZMA actually increases either testosterone or the production of growth hormones. 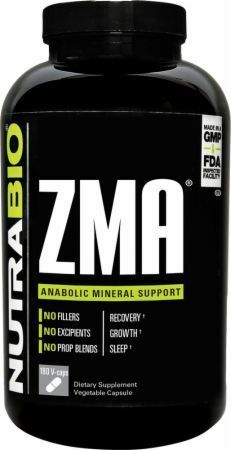 ZMA is exclusively sold in tablet form, generally in a 30-day supply per bottle. 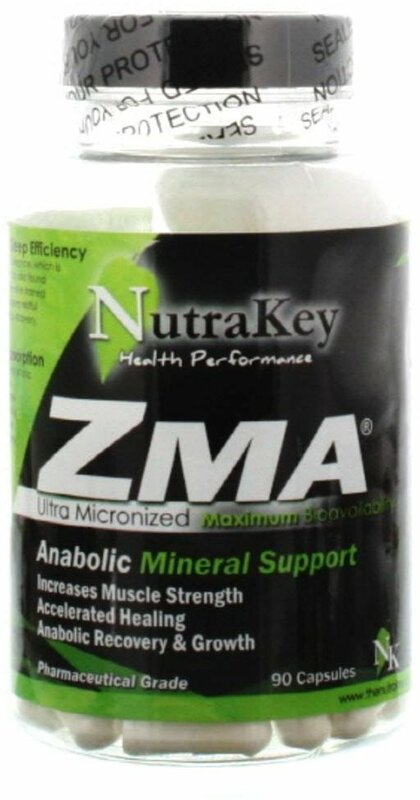 The daily ZMA formula it's normally sold at is not known to have any specific side effects. 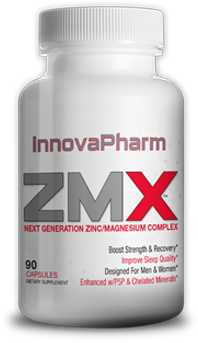 Both the standard dose of zinc (30mg) and magnesium (450mg) in ZMA are slightly in excess of daily nutritional needs for any age or gender, however. Both zinc and magnesium can have side effects in large doses. Nausea is a common side effect of zinc, and magnesium can cause upset stomach and diarrhea. 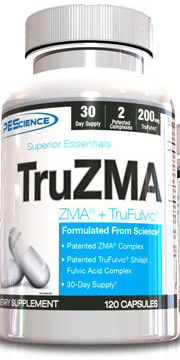 The main disadvantage of ZMA is simply that there's almost no evidence that it does any of the things it claims to! 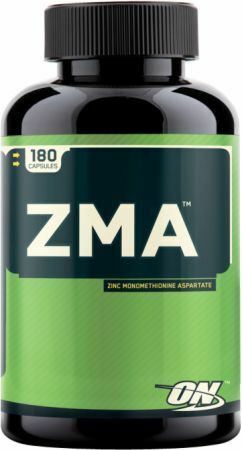 Both zinc and magnesium do have their valid uses as supplements, but there's nothing to indicate at this point that taking ZMA is any better than supplementing with each of them individually when necessary. You can find zinc in a variety of foods, most abundantly in meat and seafood. But a good amount is also in a variety of foods like legumes. Magnesium is found in a tremendous range of foods. 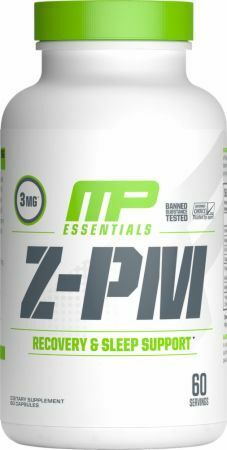 ZMA promotes the production of testosterone and IGF-1, improves the quality of sleep, and increases muscle gains. ZMA, as well as individual zinc and magnesium supplements can be found at steep discounts through PricePlow's price comparison engine. 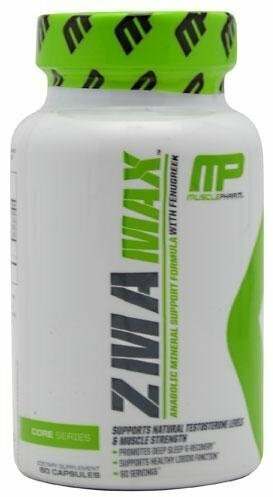 MTS Nutrition ZMA was created. 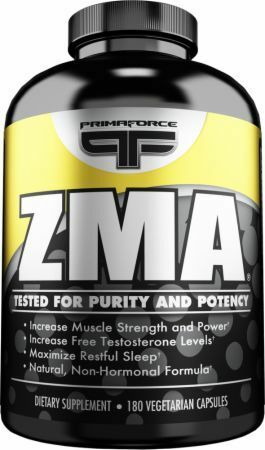 Sign up for future ZMA news! 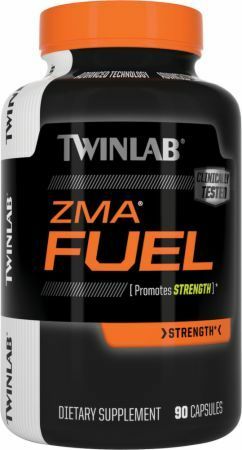 Click the button below to sign up for future ZMA news, deals, coupons, and reviews! 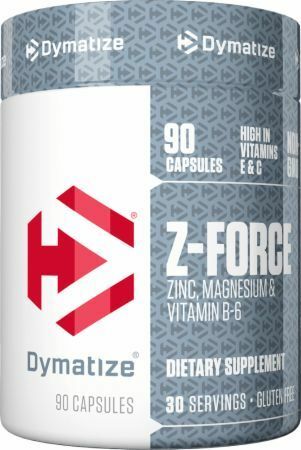 Sign up for future ZMA deals and coupons! 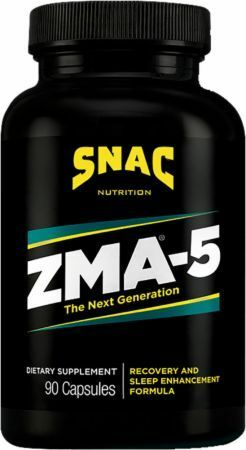 Click the button below to sign up for future ZMA deals, news, and coupons! $18.65 This is a Buy 1 Get 1 FREE offer! Anabolic Mineral Support Formula With Fenugreek! $8.42 This is a Buy 1 Get 1 FREE offer! Zinc, Magnesium and Vitamin B-6!